Did someone say coffee? 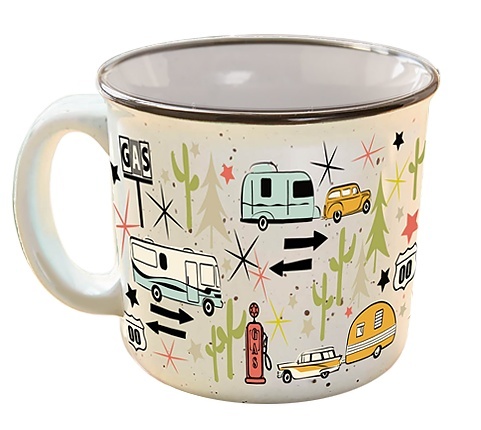 Camp Casual's Mugs are the perfect addition to any road trip, RV adventure, or campsite! 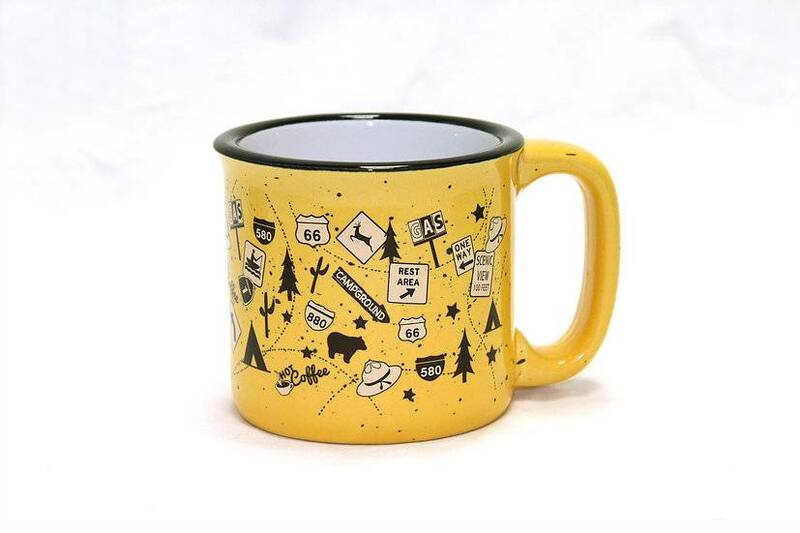 Made of heavy duty ceramic, The Mug is the perfect way to start any morning.